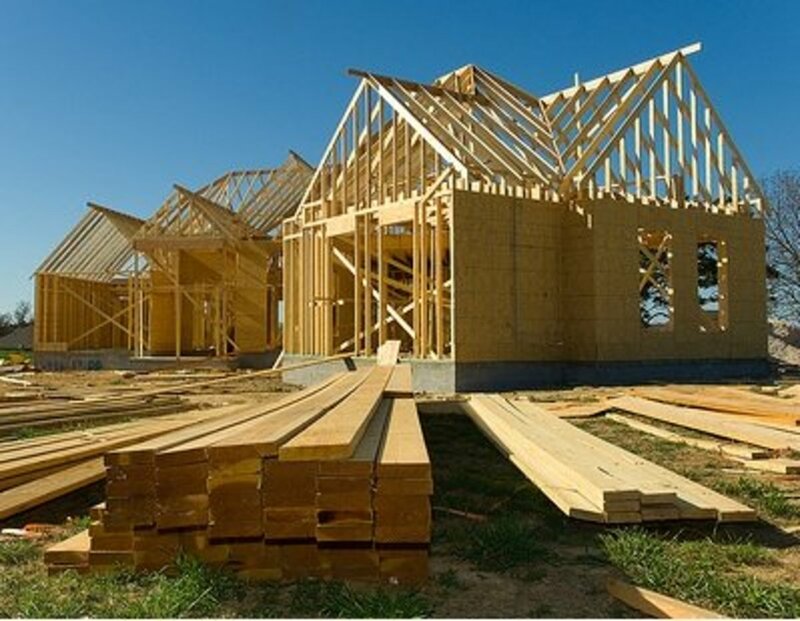 With over 30 years of experience as a carpenter, I'm an expert at building roofs and housing fixtures. 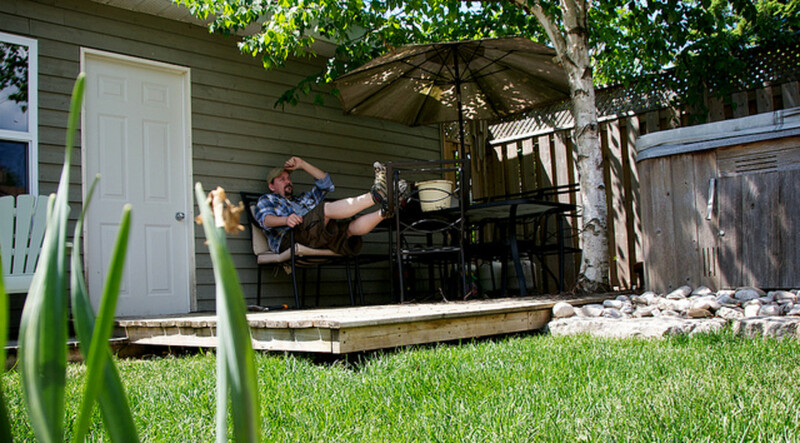 In this article, we are going to explore how to build a porch roof the easy way. Undertaking this task on your own will save you hundreds of dollars and will be a great learning experience. 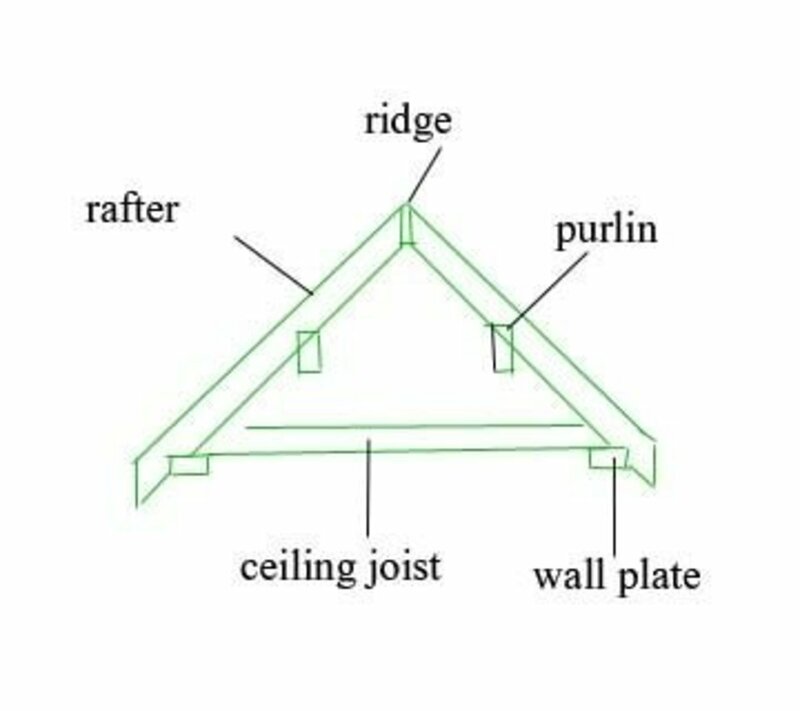 Know the pieces of a porch and gable roof. How we use run and rise to find the angle of a potential roof. How to make a simple, but effective, roofing square. 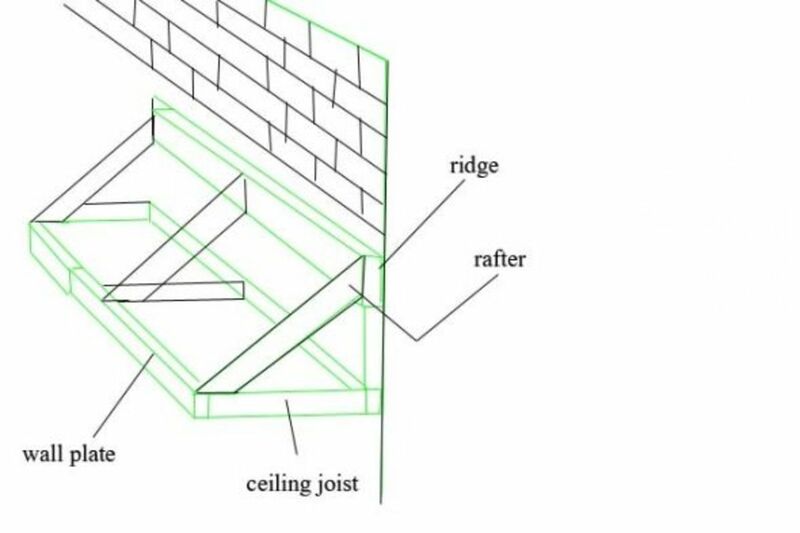 How to work out the lengths of rafters. 1. What Is a Gable and Porch Roof? Gable roof: The most common porch roof is a gable roof. The gable roof is a triangle-shaped roof that projects along a ridge down the center of the enclosure. 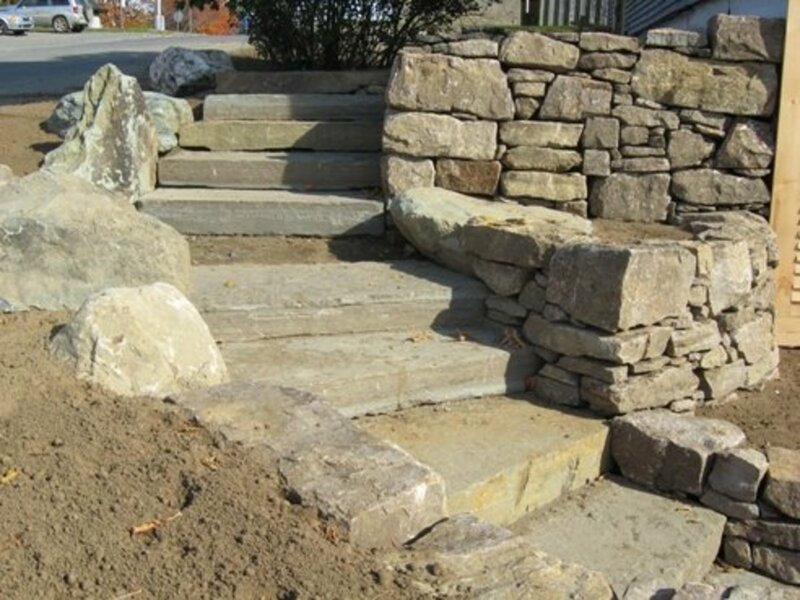 The sides are sloped at a particular pitch rise over run in order to shed snow and water. This type of roof consists of two roof sections sloping in opposite directions, placed such that the highest, horizontal edges meet to form the roof ridge. 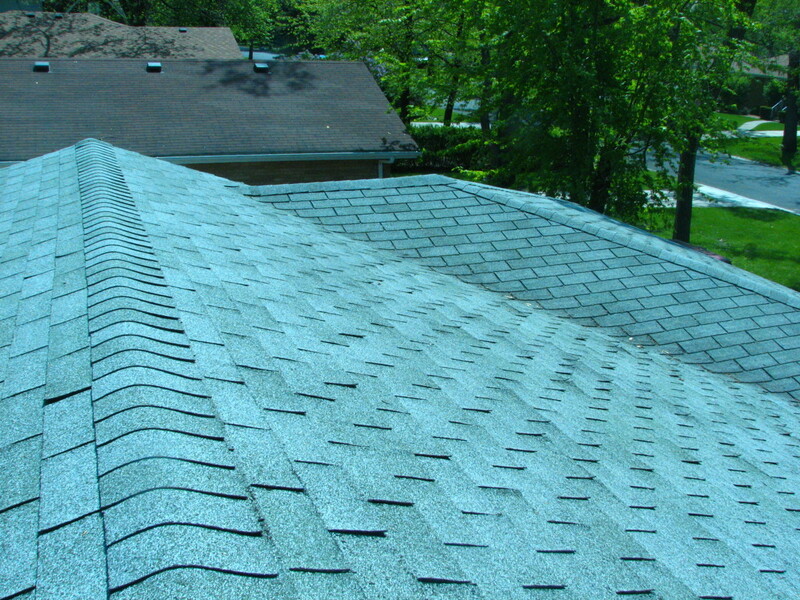 This is the classic, most common roof shape in parts of the world with cold or temperate climates. 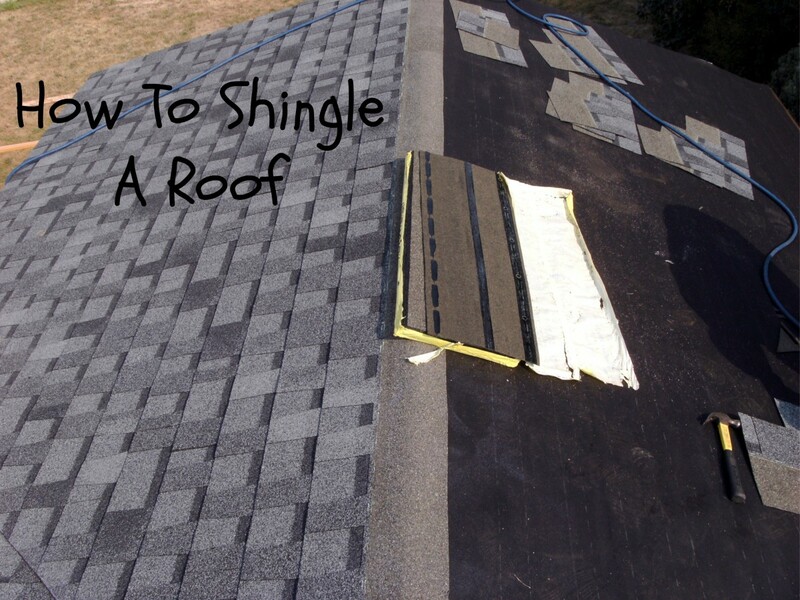 Before we can start to build any kind of roof, it helps to know a few basics. 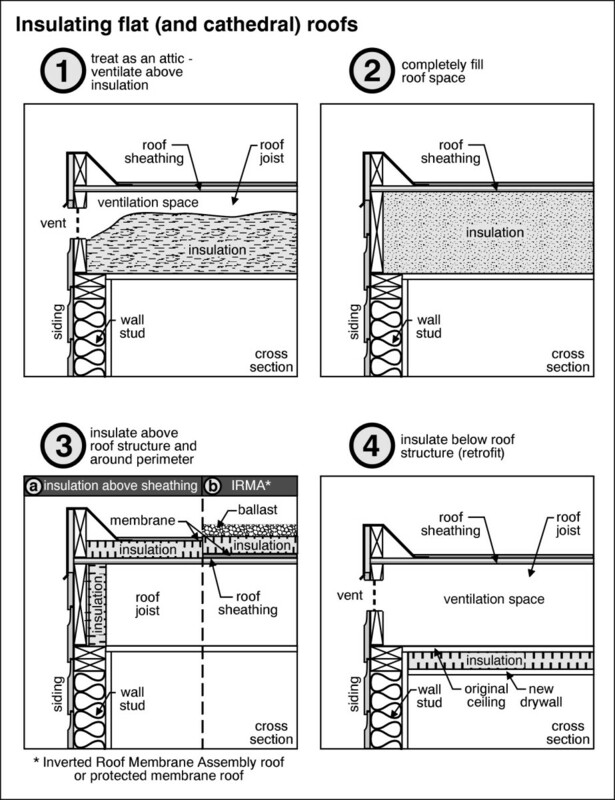 Below are illustrations showing the main components of a gable roof followed by a porch roof (as mentioned above). The next thing we need to know is how to work out the angles. Now, before you say, "I hate trigonometry! I couldn't do that in school!" you may be pleased to know that most of the best traditional roofers couldn't do complex math either, so they devised this method. A roof was worked out by run and rise. To work out the angle of our roof, we need to find the distance it travels (run) and the height (rise). 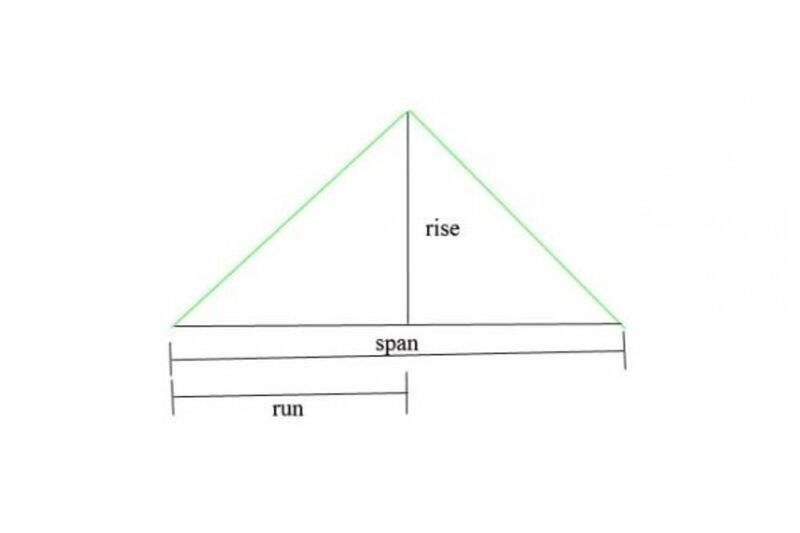 A roof is calculated by foot per run. For those who are not familiar with imperial measurements, there are 12 inches in a foot (1 foot) so calculations are worked out by how much the roof rises per foot/every 12 inches. In the next picture, you will see that for every inch a roof rises there is an equivalent angle. For example, if a roof rises 10 inches after travelling 12 inches (1 foot), the angle of the roof would be 40 degrees. If it rises 12 inches after travelling 12 inches, it would be a 45 degree pitch roof. How Do These Measurements Correlate to My Roof? When talking about the basic construction of a porch roof, the run would be the distance out from the wall along the ceiling joist. This is less then the thickness of the ridge. The rise would be the height from the top of the ceiling joist to the top of the ridge. The formula to work out the angle is the rise (in inches) divided by the run (in feet). So, if the run was 26 inches (distance out from the wall) minus a 2 inch thick ridge board that would give us 24 inches, or 2 feet. If we had a rise of 20 inches (height from top of ceiling joist to top of ridge) we would divide 20 by 2, giving us 10. This would be equal to a 40 degree pitch roof. The next thing we need to do is make a roofing square (unless we have one) and the easiest way to do this is to cut the corner off a sheet of ply board, making it roughly 24 inches on one side and 16 inches on the other side. 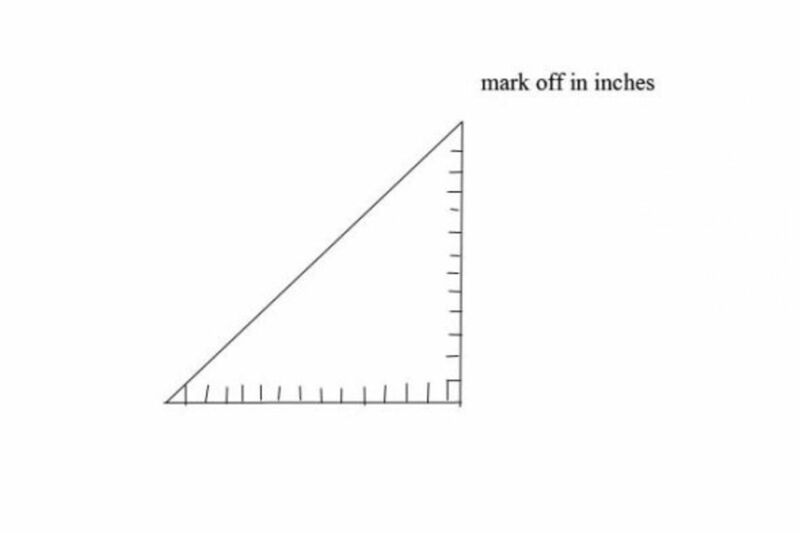 Then, starting from the corner, in both directions, mark it out at 1 inch intervals. This means that for every 12 inches our roof travels, the rafter will be 15.62 inches longer. But, as not all roof runs work in to exact multiples of 12, we need to take it a step further to make it easier. 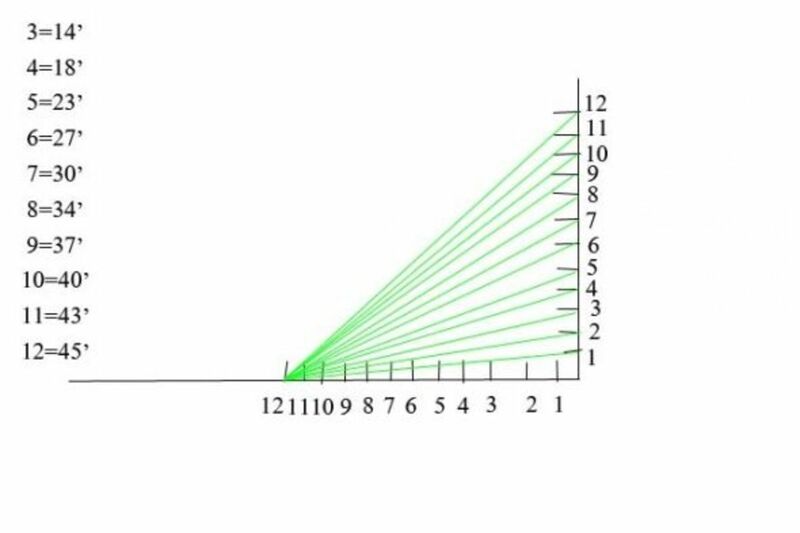 once we have our square root of 15.62, we need to divide it by 12 = 1.30. 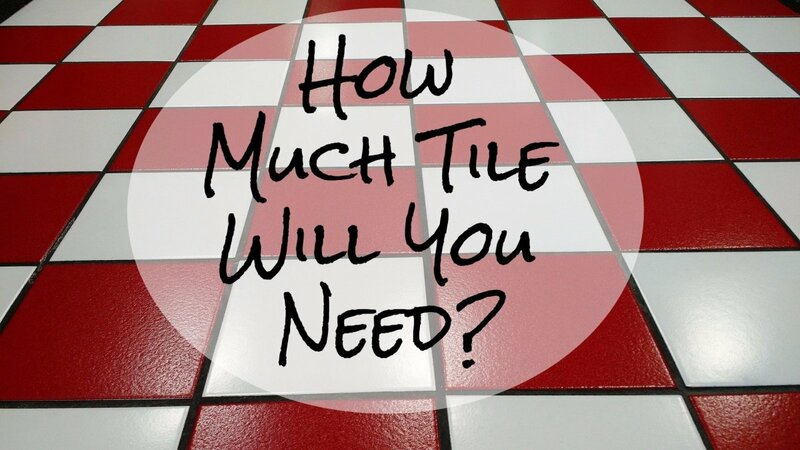 This means that for every inch our roof travels, our rafter will extend by 1.30 inches. So, if our roof run is 24 inches, then we would multiply 24 by 1.30 = 31.2 inches or 311/4 inches. If we were doing a big gable roof with a span of say 20 feet that would be 240 inches minus a 2 inch ridge board = 238 inches. divided by 2 = 119 inches. Multiply by our 1.30, making our rafter 154 3/4 long. If you drop a tape measure across our square, between the number 12 and number 10, you will see that it measures exactly 15.62. Multiply this by 10 feet and minus the 2 inch ridge. This would get you 154.75. You could also divide 15.62 by 12 and get 1.30. In our porch example, we would multiply our 24 inches by 1.30, giving us a rafter length of 31.2 or 311/4. 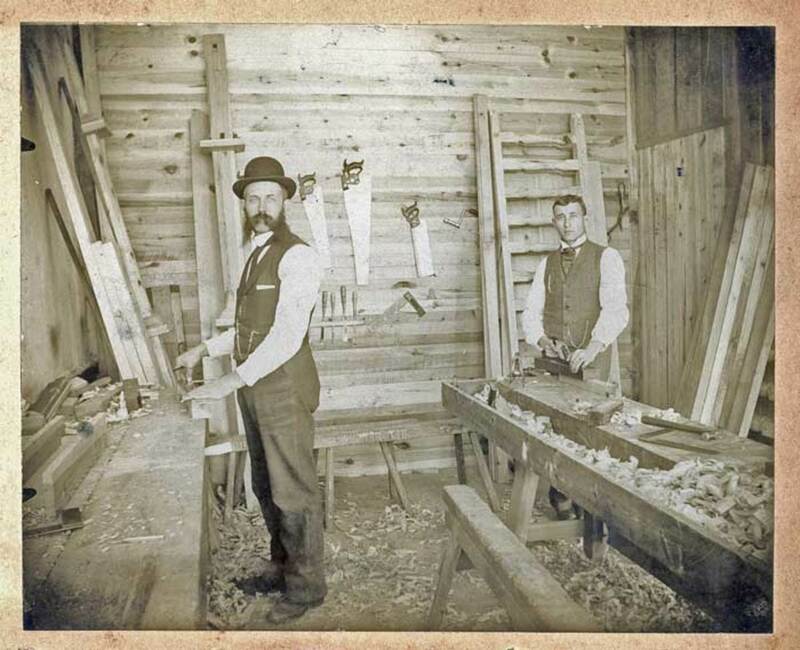 (See image below) To cut our rafter, we place our square on to our timber. Lining up the marks 10 and 12. 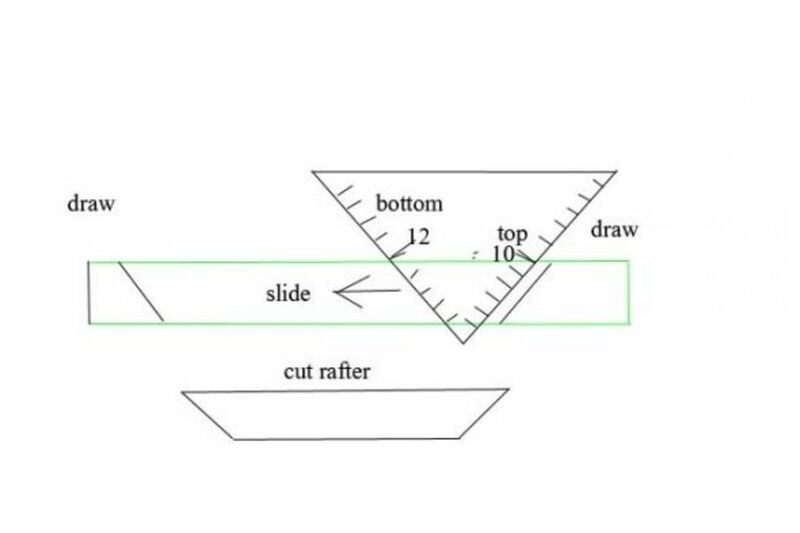 We draw a line down the top cut side (no 10 side) we then measure down the timber 31.2 inches, put our square back on, lining up the 12 and 10 again, but making sure this time that the no 12 is on our bottom mark, then draw a line for our bottom or seat cut. Thanks for sharing. High performance reinforced EPDM flat roofing systems from AR Systems. We supply Duoply, new reinforced EPDM flat roofing systems to roofing contractors for residential, commercial and industrial projects.